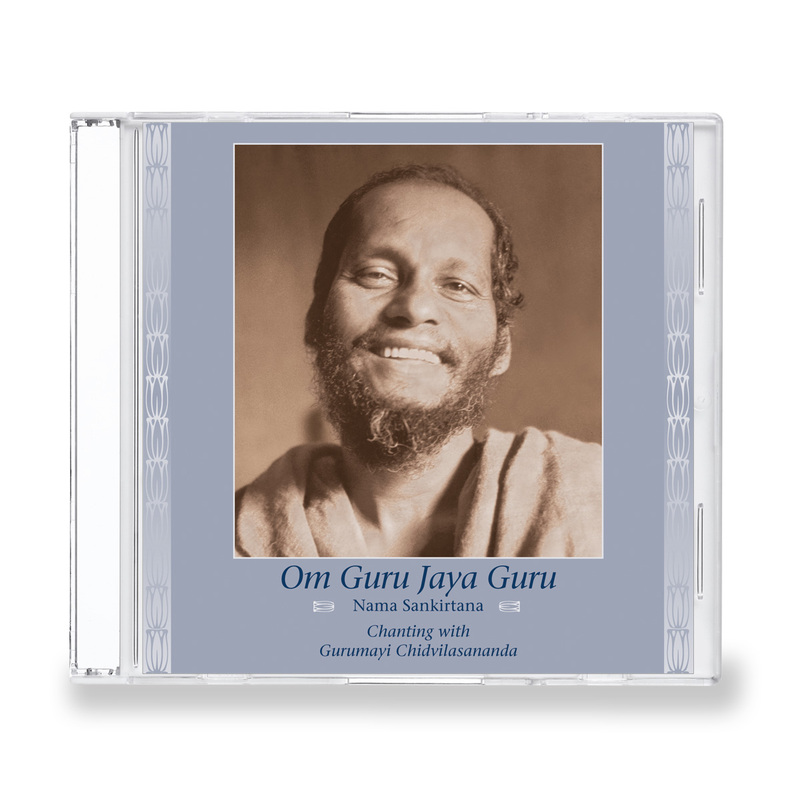 Om Guru Jaya Guru is often sung at the finale of extended chants. It expresses gratitude for the Guru, who brings the seeker out of darkness into the light. The yaman raga is described as auspicious and the bearer of blessings. It brings forth a joyful feeling. Recorded on January 1, 1995.